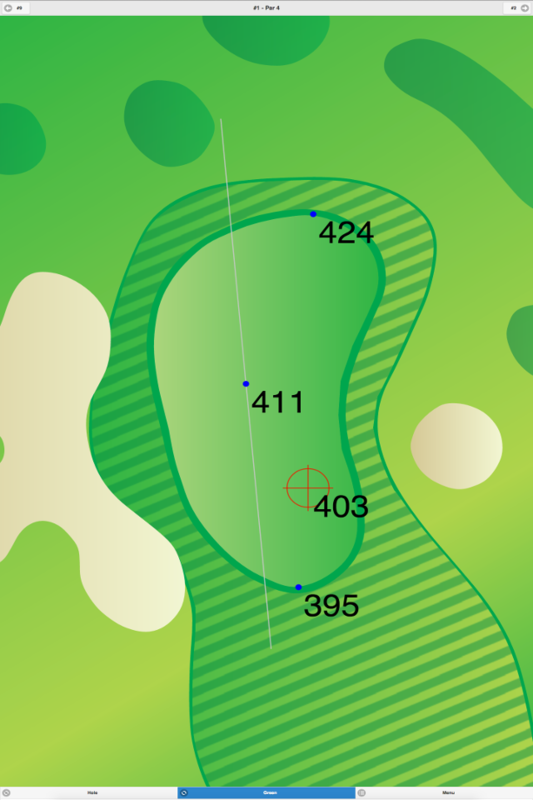 This pleasant, par 3 course features a nice design. Locals claim this is a great course for people who want to practice their short game. 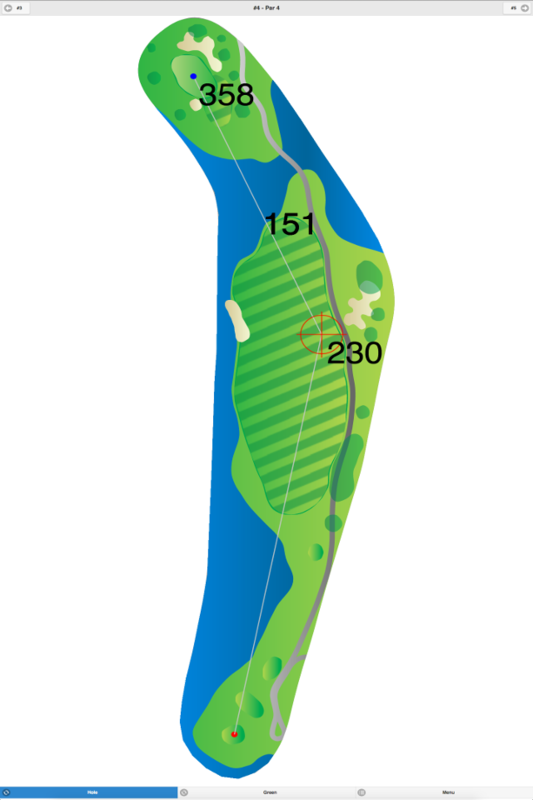 The tree-lined fairways vary from wide to narrow, and the greens are only slightly sloped. 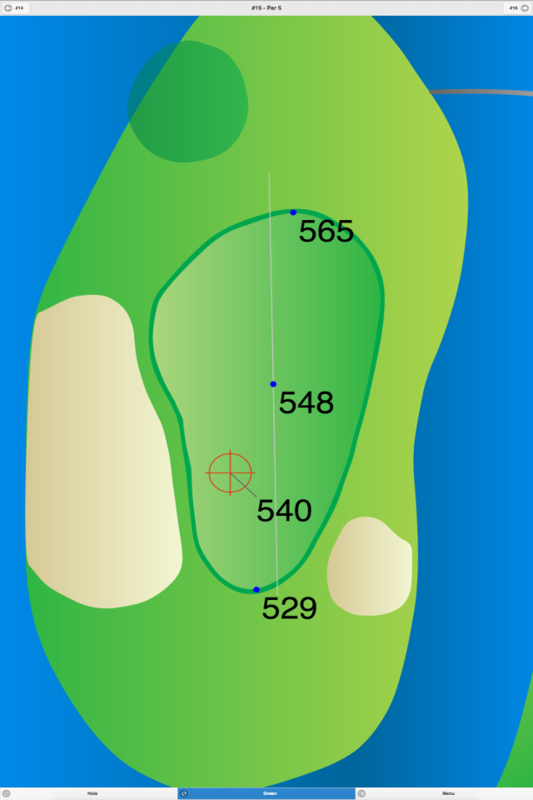 One interesting characteristic is a swamp that comes into play on three holes. Ladies tee off from the same set of tees as the men. Club personnel names are not available. 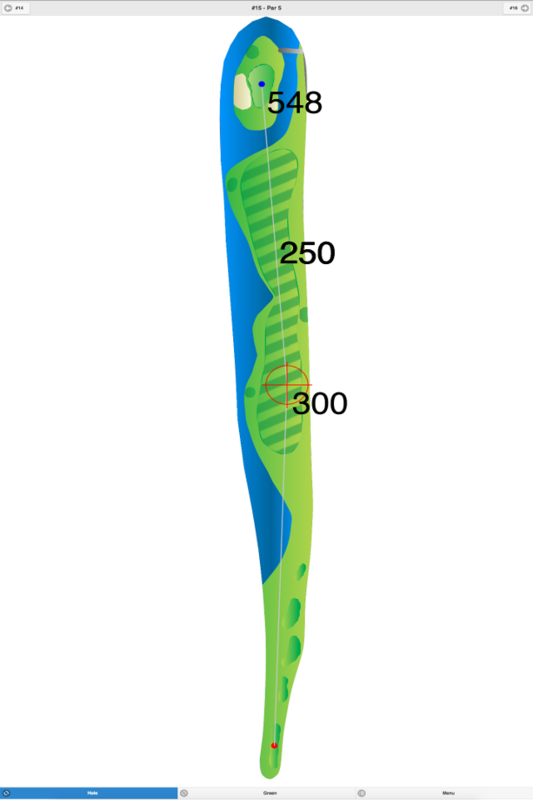 Shallow Creek Golf Course GPS Yardages are available in our Golf GPS App.